The CDCC Adds New Benefit for Members! 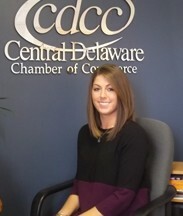 Coffee Coaching is the newest educational program from the Central Delaware Chamber of Commerce (CDCC)! With a total of 10 sessions in one year, a business owner can learn about the following (Starting a Business, Cyber Security, Building a Brand, Social Media 411, Advertising on Social Media, Sales and Networking) and that’s just the first 6 months! The CDCC has successfully created yet another tool for business owners to use and apply immediately to their business! Within one hour, a participant of the Coffee Coaching Program can gain relevant information that is needed to help grow their business! Coffee Coaching is FREE for all CDCC Members and only $25 for non-members. May’s Coffee Coaching will be May 11th from 8am-9am, 411 on Social Media. Attendees will have the privilege of hearing from social media guru Catrina Sharp of Lessard Builders. Topics will include an introduction to social media networks, how to create a profile, how to incorporate hashtags, an explanation of social media advertising, and an overview of different software to maximize your potential! 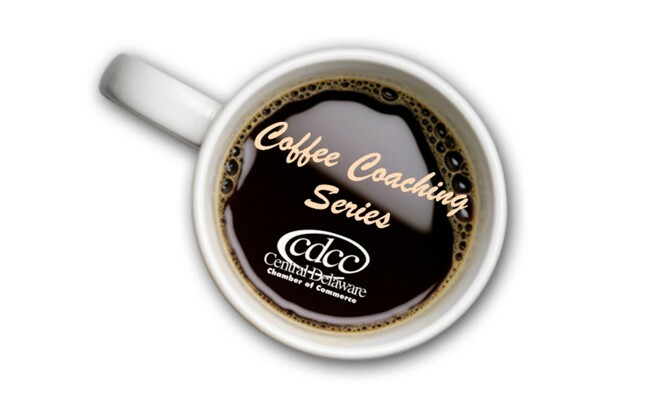 June’s Coffee Coaching will be June 8th from 8am-9am and will also take place in the CDCC Board Room. June’s session will be presented by Drew Kennedy of Spot-On Marketing. Kennedy will add value for the small business owner on the go who is looking for social media advertising. Visit cdcc.net to learn more about the Coffee Coaching Program. If you have any questions or want to register for either of these sessions call (302) 734-7513. The CDCC looks forward to helping your business grow!